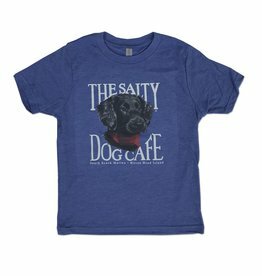 Puppy Portrait features the adorable mug of our beloved Jake but in his younger days. 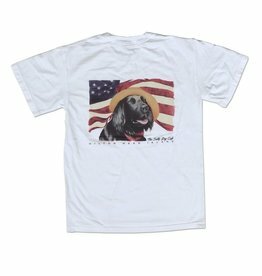 Printed on the front of a comfy tri-blend tee. 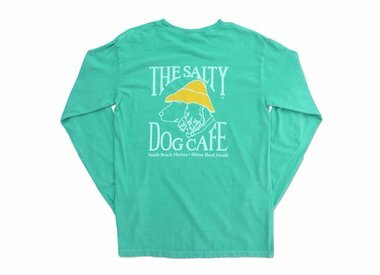 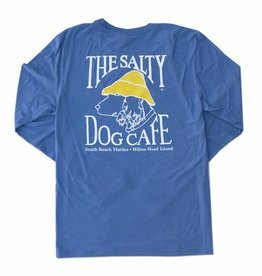 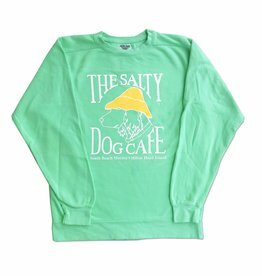 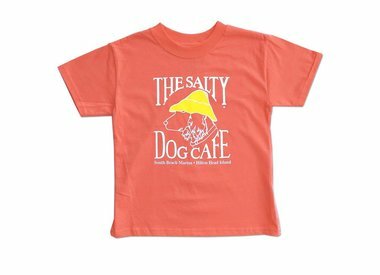 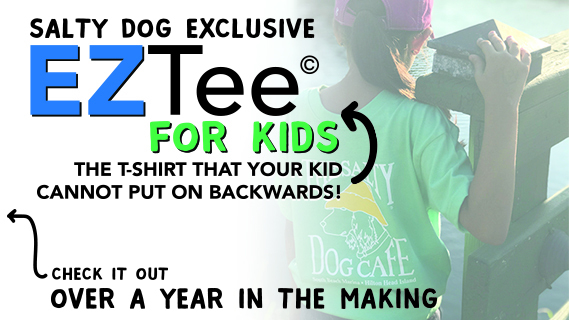 Designed by The Salty Dog, the EZTee© is the shirt that can’t be worn backwards! 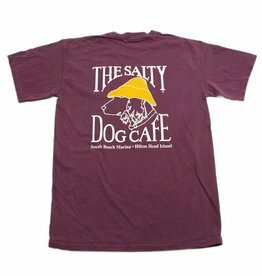 Comfort Color Pigment-Dyed Short-Sleeve Tee is 100% cotton. 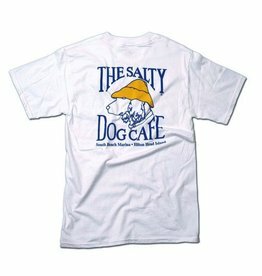 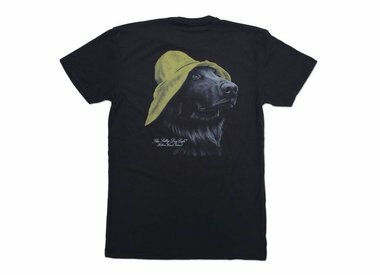 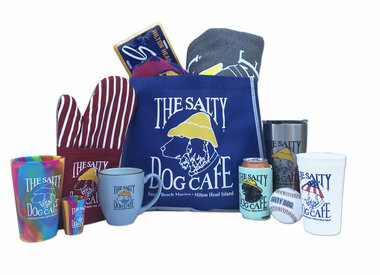 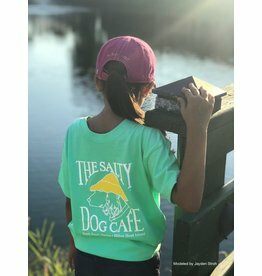 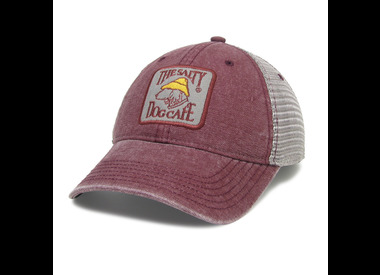 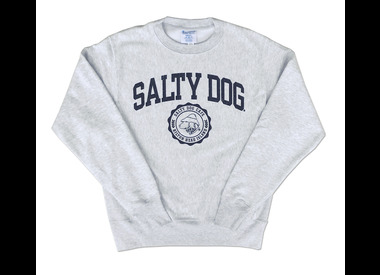 Small Salty Dog logo on front left chest, large logo on back. 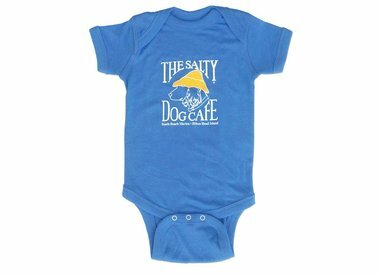 This 7.5 oz. 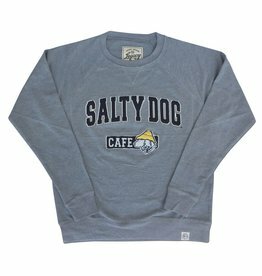 50% Cotton, 50% Polyester French Terry crewneck sweatshirt features Raglan sleeves, V-stitch and side panel cover stitching, and front only applique. 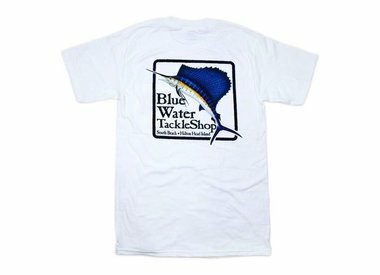 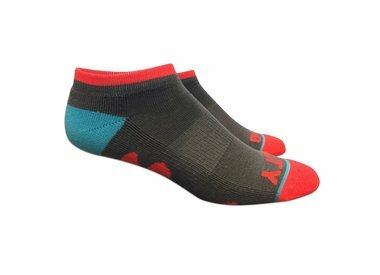 Made by Legacy Athletic and available in XS-2XL.